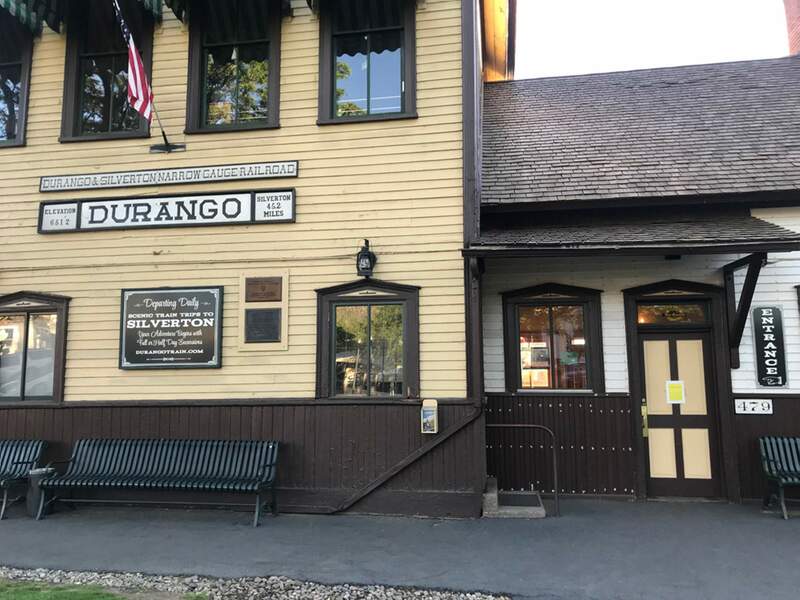 The Durango & Silverton Narrow Gauge Railroad will run buses between Durango and Silverton in lieu of train service, which was suspended June 1 after outbreak of the 416 Fire. In lieu of trains, the Durango & Silverton Narrow Gauge Railroad will send tourists to Silverton by bus. The D&SNG announced Monday that with the reopening of U.S. Highway 550, it will run bus service between the Durango Depot and the town of Silverton starting Tuesday. The train suspended service June 1 with the outbreak of the 416 Fire, north of Durango. Owner Al Harper has said the D&SNG will not run coal-fired steam engines while Stage 3 fire restrictions are in place. The layover in Silverton will be three hours, the D&SNG said in an announcement.